Tyre pressure plays an important role in better car mileage. One must be wondering, how is it related to fuel efficiency. The wheels of a car are like legs of a human. In both cases, they would only support you if you keep them in a healthy condition. The more pressure you put on your legs, the more difficult it becomes to walk. The same way if your wheels are not inflated properly and have low pressure, the car would consume much more fuel than what it consumes with the proper tyre pressure. The reason why the car would consume more fuel is that the friction between the road and the tyres increase. So it is recommended to keep the tyres inflated at a service level in order to maintain good mileage. It is quite important to drive on the road at a consistent speed. The more you accelerate the car and then suddenly brake will harm the mileage and efficiency of the car as well. So while driving on the road try to maintain a consistent speed. Do you ever feel the car going backward when the car windows are open and the car is being driven on a slightly fast pace? Not many of us realize buts also affects car mileage. The way we feel is actually the way it happens like the car literally ain’t going back but it will take more power to go forward when the wind is blowing against the direction the car. So more the power, the more fuel it would consume. The car needs maintenance whether you drive it all day or you drive it once in a week. It is recommended that a car should be serviced every 10,000 kms so that your engine doesn’t get affected. A lot of times once the service is done, the mileage automatically increases. This is because the engine has been serviced to the recommended level. Keeping the boot space light will never hamper the mileage of the car. The heavier your boot space is, more pressure the car would need to accelerate leading to more fuel consumption which in turn again affects the mileage. 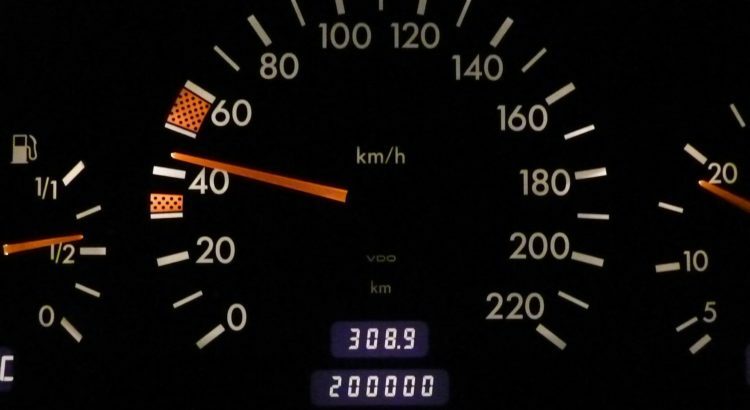 Is your car not giving the mileage you expect? Book your service at Capital Hyundai today.